The King of Norway's former son-in-law has accused Kevin Spacey of groping him after a Nobel Peace Prize concert. 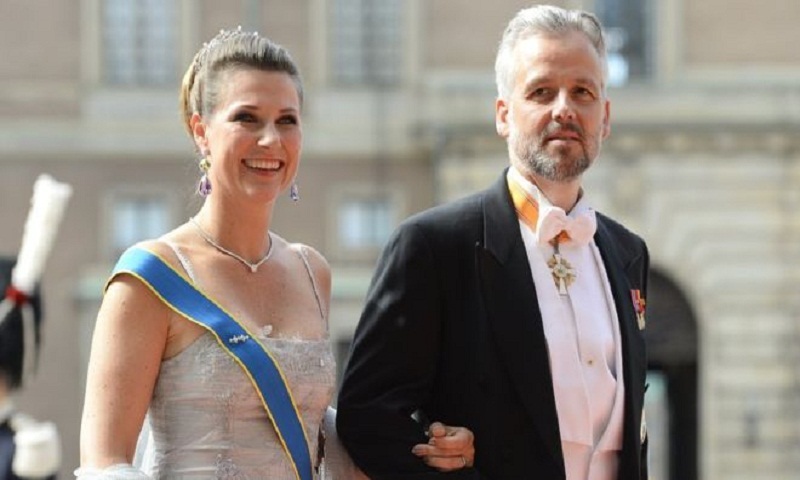 "I am a generous person, but this was a bit more than I had in mind," said Behn, who was married to King Harald's daughter Martha Louise until last year. Spacey has been accused of sexual abuse and harassment by a string of men and has been written out of House of Cards. A spokesman for Spacey said last month that he was "taking the time necessary to seek evaluation and treatment" in the wake of the allegations. Recalling the alleged incident, Behn said: "We had a great talk, he sat right beside me. "After five minutes he said, 'hey, let's go out and have a cigarette'. Then he puts his hand under the table and grabs me by the balls." Behn said he put Spacey off by telling him: "Er, maybe later." He added: "My hair was dark at the time, I was 10 years younger and right up his alley." Last month, the Old Vic theatre in London said it had received 20 personal testimonies of alleged inappropriate behaviour by Spacey while he was artistic director there. He has faced other allegations too, with the claims leaving his career in ruins. Spacey has also been replaced by Christopher Plummer in the new Ridley Scott film All the Money in the World, reports BBC.